It's time for our first data post in the #kwswatchexperiment: Acadia! For the Acadia swatch, we asked knitters to cast on 25 stitches using US 6 (4 mm) needles and work for 28 rows with a 2 stitch garter edge on either side. The needle size was pulled from Courtney's design, Echo Lake. For every yarn, measurements were taken pre-and post blocking. For the wet blocking process, I soaked the swatches in water and wool wash, and laid them flat to dry. I wanted the swatches to behave they way they wanted to behave without any manipulation, so I did not pin them or pay attention to the measurements when laying them flat. This way, the blocked swatches most accurately reflect the gauge the yarn was most comfortable at . This is how I treat all gauge swatches, but I do pin the actual finished pieces to the calculated measurements based off of the swatch gauge. As you can see above, there was a nice variety between the five* swatches we received from knitters. For all swatches, after blocking the stitch gauge either stayed the same or loosened up, and all of the row gauges either stayed the same or became tighter. • The loosest gauge (fewest sts and rows per inch) was Swatch 5 at 20 sts and 26 rows / 4". • The tightest gauge (most sts and rows per inch) was Swatch 1 at 24 sts and 33.33 rows / 4". • The loosest gauge was swatch 5 at 20 sts and 26.66 rows / 4". • The tightest gauge was swatch 1 at 22.66 sts and 33.33 rows / 4". • Swatch 1 had the greatest change in stitch gauge: unblocked, the gauge was 24 sts over 4", but after blocking it loosened up to 22.66. • Swatch 2 had the greatest change in row gauge: unblocked, the gauge was 30.66 rows over 4", but after blocking, it compressed to 32. Of the 5 Acadia swatches we received, for the most part, all were quite uniform and lovely, even pre-blocking. Swatch 4 was the only one with a slight issue, as it demonstrated some "rowing out" (if you're unfamiliar with the term, I touched on it at the very bottom of this post under Swatching in the Round Versus Flat). As mentioned, the needle size given in the swatch instructions was taken from Courtney's design, Echo Lake. This needle size is based on what the average knitter would need to use in order to achieve the recommended gauge given in the pattern. But what would happen if our swatch knitters were knitting Echo Lake and did not block their swatch, or, (gasp! ), used the recommended needle size as a "given", and knit the sweater using a US 6 (4 mm) needle without swatching at all? GAUGE: 20 sts and 28 rows = 4” (10 cm) in St st, after blocking. / NEEDLE: 1 pair - US 6 (4 mm) straights. For Echo Lake, I've included 4 key measurements in the pattern that best illustrate some of the differences a knitter would experience if proper swatching did not occur. As you can see, only the Swatch 4 and Swatch 5 knitters had the correct stitch gauge both pre and post-blocking on US 6 needles. Swatches 1, 2, and 3 are all off considerably. Had they knit the garment without swatching ahead of time, their sweaters would be between 4.5-1.75" smaller in circumference. They all need to go up 1 or 2 needle sizes and reswatch. As you can see, difference in row gauge between pre- and post-blocking on Swatches 2, 3, 4, and 5 indicate that more rows need to be worked in order to achieve proper length after blocking. 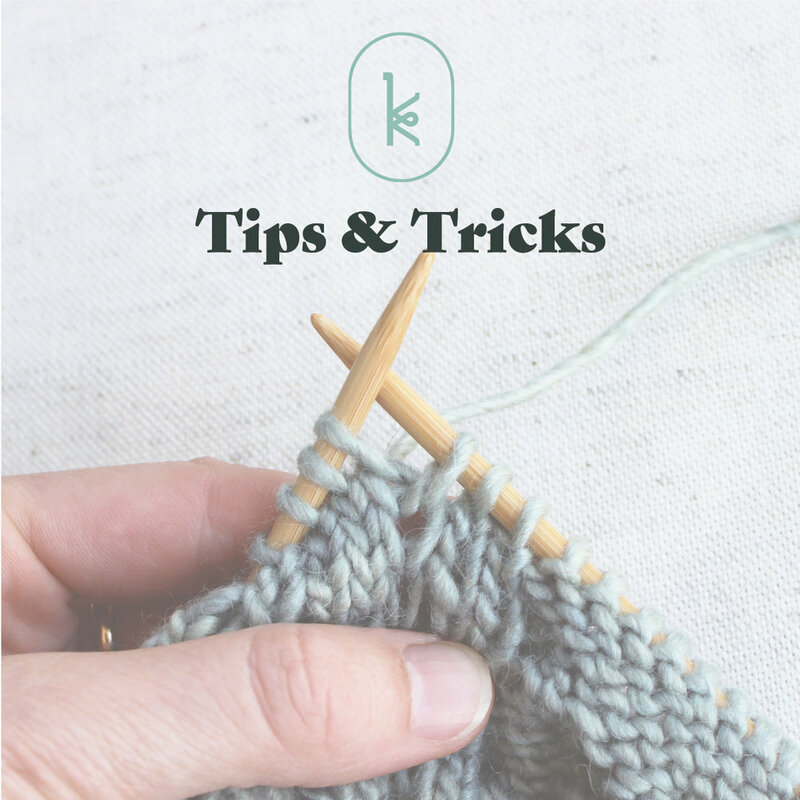 This means that for most of the knitters, measuring their unblocked piece(s) as they work will result in sweaters that are incorrect lengths once blocked. Additionally, when they go to block their pieces, they will have to stretch the knitting out to get it to be the measurement as given in the schematic, which in turn will make the stitches longer and thinner, potentially reducing the circumference even further. Additionally, while Swatches 4 and 5 were knit at the designated stitch gauge, none of the 5 achieved the row gauge as given in the pattern. Ideally, obtaining both given stitch and row gauge is best, but it is universally understood that this is very difficult to do. One way to avoid the issue of mismatched row gauge is to work to a specified length, rather than a given number of rows. 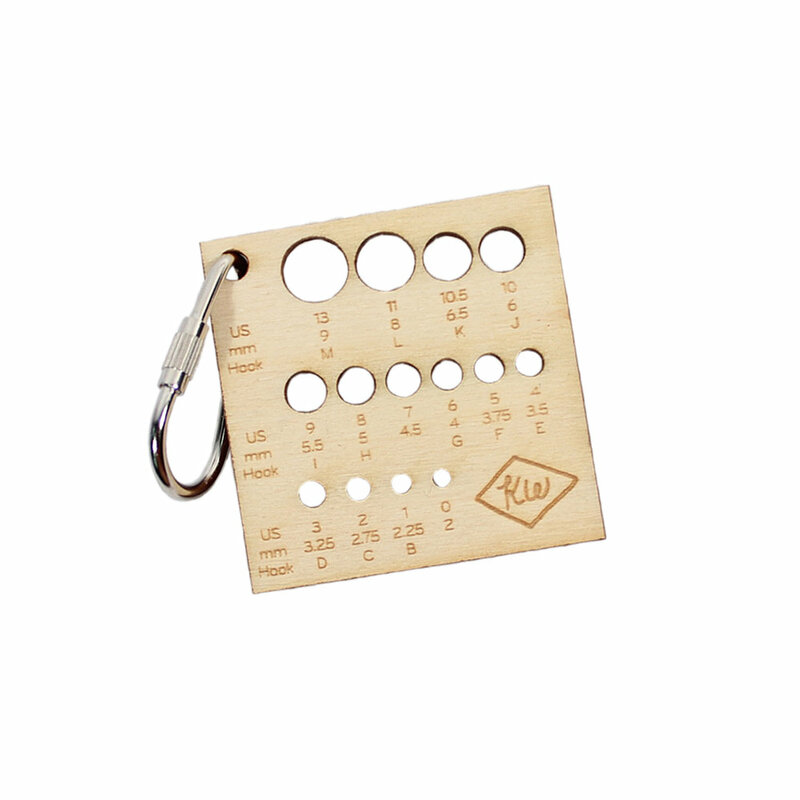 As a result, all of our patterns have lengths given in inches/centimeters whenever possible. This means it is important to use your row gauge to calculate how many rows to work to the correct length. This has the additional bonus of guaranteeing pairs of sweater pieces, such as a front and a back, or both sleeves, are the exact same length, which makes seaming and finishing exponentially easier. You can read more about counting rows here. * As we've said before, we sent 7 skeins out to volunteers, but for Acadia - and a few others - fewer swatches came back than were sent out. If you're a volunteer and are still holding onto your swatch, we still want it back! Stay tuned next week for the next installment in the series. And if there was something we didn't cover in this post, feel free to leave a question in the comments and we'll be happy to help you out!